I plan to write about themes from time to time so I thought it would be a good idea to start with an article explaining how to change the theme, so it's clear for everyone. I'll start with GNOME, and maybe expand this later on. 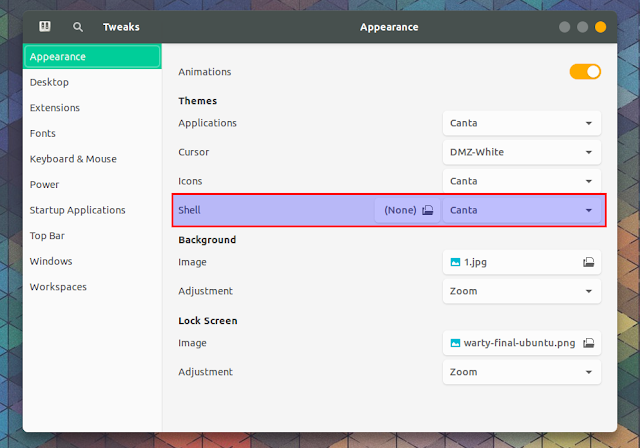 To be able to change the GTK and icon themes in GNOME (Shell), you'll need to install an application called Tweaks (a while back it was called GNOME Tweak Tool). 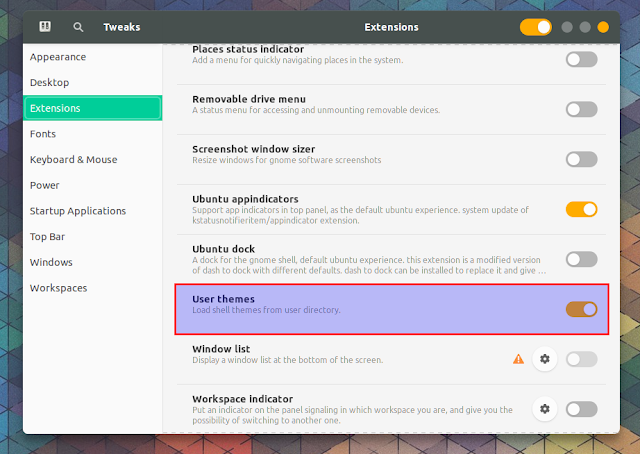 The application should be available in your Linux distribution repositories, so simply search for it and install it. To be able to change the GNOME Shell theme, you'll need the User Theme GNOME Shell extension. After installing it, restart GNOME Shell if you're using Xorg by pressing Alt + F2, then type r and press Enter. Or logout and login to restart the session if you're using Wayland.